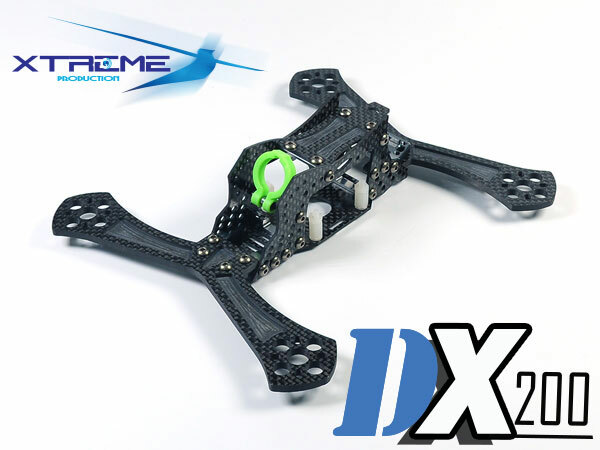 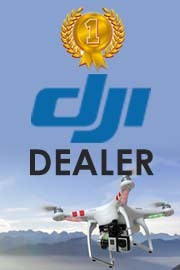 DX200 is a pure blood competition FPV racing drone, or free style drone, born with speed and agility. 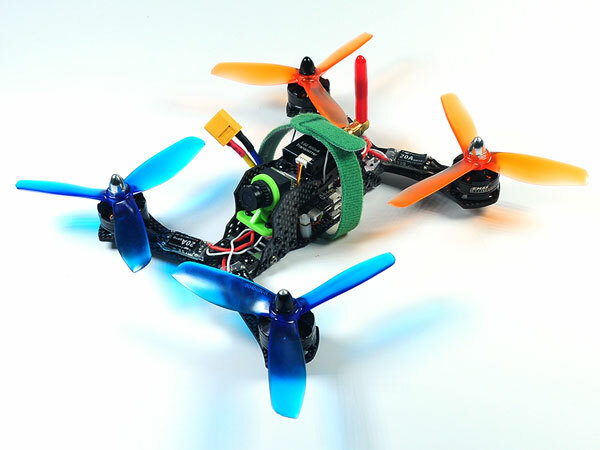 Compact and stream line design, 200mm motor to motor distance for 5-inch propellers. 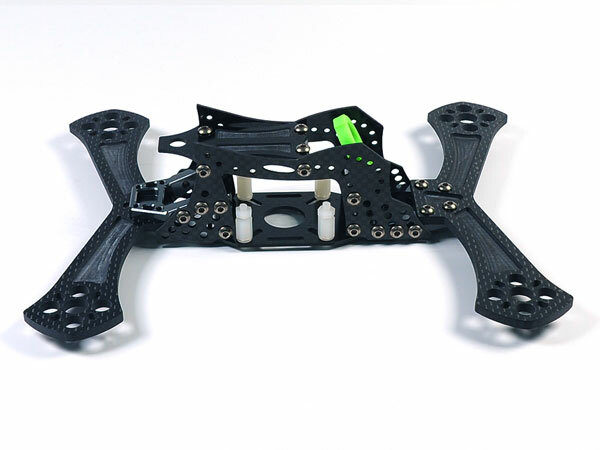 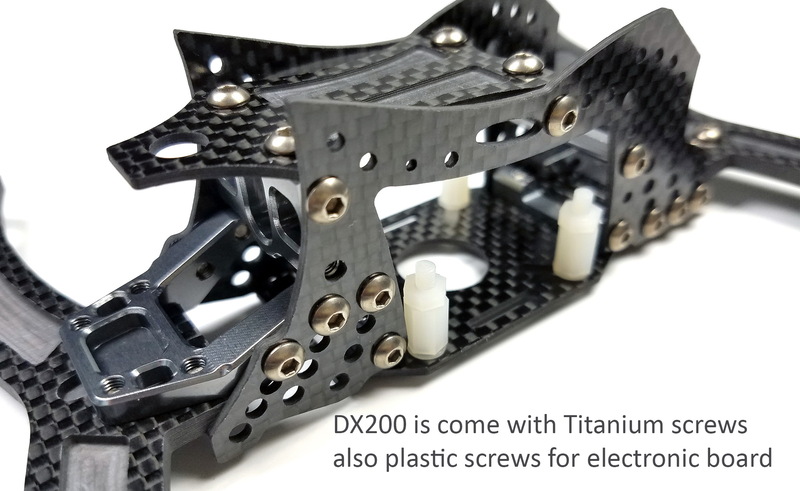 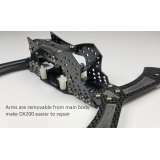 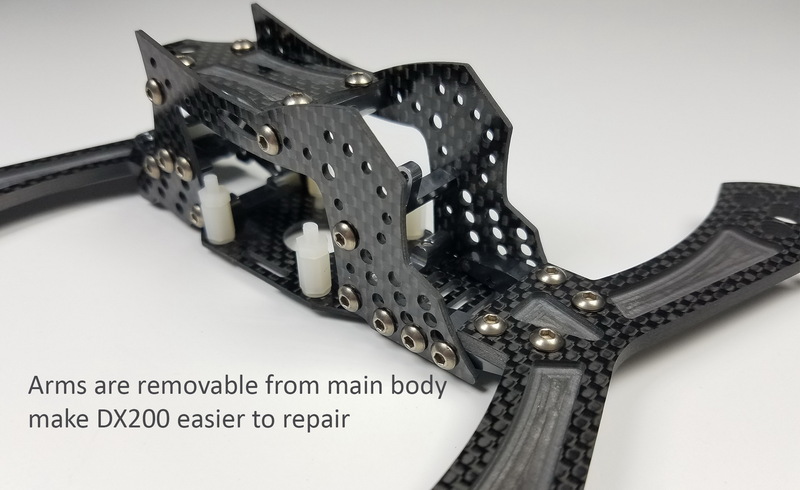 Made of 3.5mm thick USA carbon fiber, and Titanium M3 screws for light weight and stiffness. 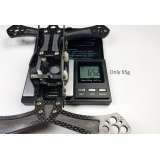 Arms forward tilting angle is adjustable between 0, 5, 10, 15 degree to maximize speed and stability. 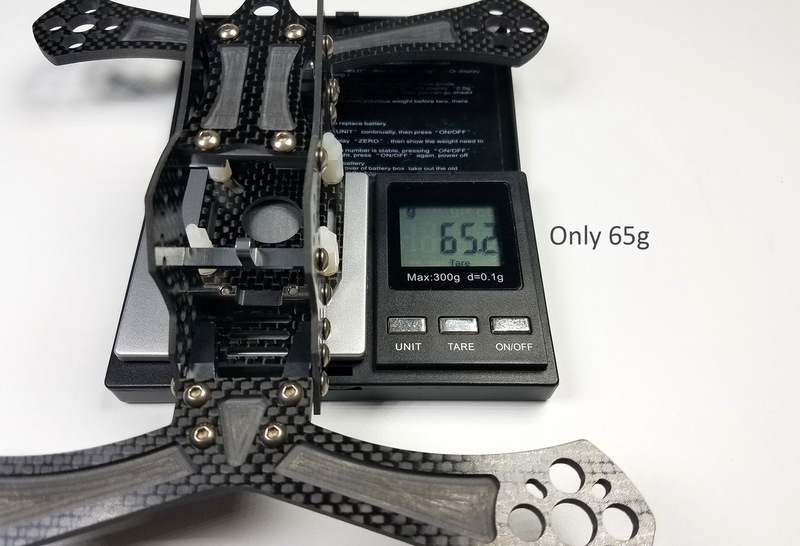 - Weight of frame is 65 grams only. 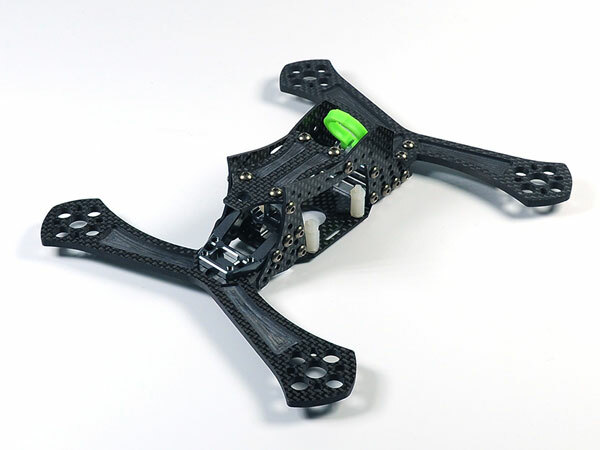 - USA made Light weight 3.5mm 3K Carbon Fiber airframe plate. 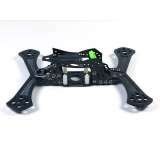 - Compact size for 5" propellers, 200 mm motor to motor. 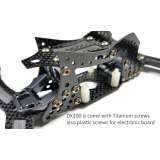 - Titanium alloy M3 Screws included. 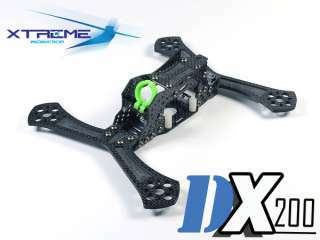 - Extreme Lightweight and Stiff.